Pre-season testing for the 2017 ever popular Dunlop MSA British Touring Car Championship (BTCC) is in full swing with many teams undertaking warm weather testing in Spain and Portugal, which will be followed by domestic testing ahead of the official season launch event on March 16th at Donington Park. The 2017 season kicks off at Brands Hatch on 1st/2nd April with a full 32-car entry competing through the 10 event, 30 race season. 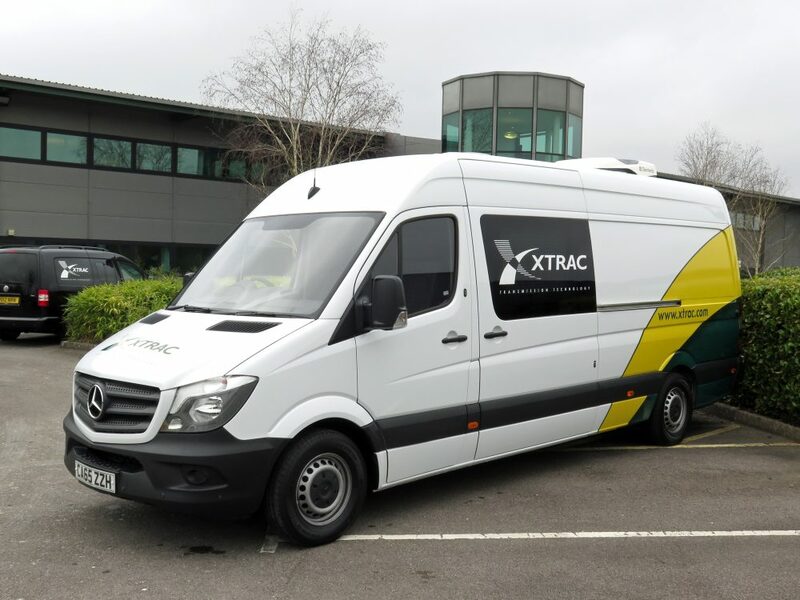 Xtrac will attend each round, with a two man support team, giving technical support and assistance as required, operating from a dedicated transmission support van with mobile workshop facilities – the only one of its kind operating in the UK and Europe. 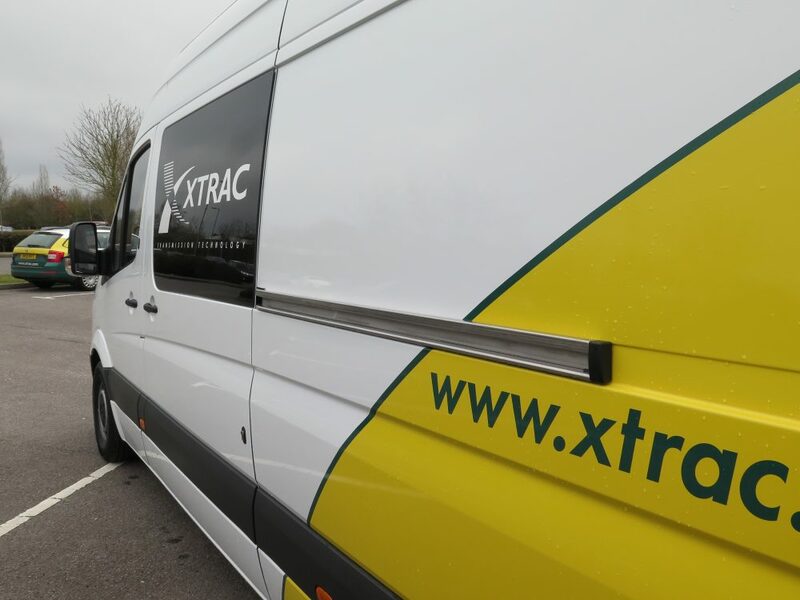 Highpoint of the year is the local Thruxton round on 6th / 7th May where all members of Xtrac staff and their families are given the opportunity to attend and see the Xtrac products in action up close. Xtrac have supplied the BTCC driver’s championship winner 21 times since Vauxhall were the first winner with an Xtrac transmission in 1989, and Xtrac are proud to have been the approved gearbox supplier since the year 2000, and will continue to be the confirmed sole gearbox supplier until the end of the 2021 racing season. 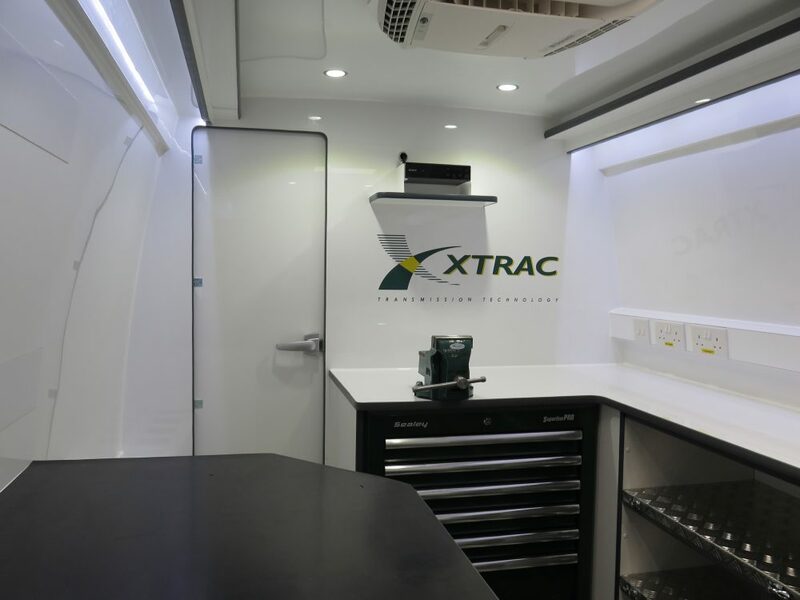 Xtrac’s P1046 FWD gearbox is the mainstay in the BTCC, used by all of the front wheel drive cars, whilst the rear wheel drive cars use a combination of P1080 gearbox and P1153 rear differential. The P1046 is also used to good effect by three quarters of the car manufacturers competing in the WTCC, and this versatile gearbox has been used for several seasons by competitors in the Chinese Touring Car Championship. The new P1046T version of the same gearbox ideally suited to the low cost TCR touring car formula was introduced in 2016, and is already proving extremely desirable to manufacturers who are entering championships using TCR regulations. Whilst the gearbox is available with an externally adjustable differential, an Adjustable Positive & Negative Preload Differential (APNPD) is also available. Other options include bespoke bellhousing adaptors, tripode or Lobro CV joint output flanges, the complete driveshaft assemblies including inboard and outboard joints, and the Xtrac Mega-Line P1254 IVA gearchange system. P1046 FWD Touring Car Gearbox.